Do you feel like baking a cake puts you in a good mood? Does knitting relax you? Well, you may be right, believe it or not. Multiple studies have been released involving these activities, and those studies show that they may alleviate anxiety and depression. For example, let’s talk about baking. I don’t know about you, but I love baking cakes, cookies, muffin, and more. So much so, in fact, that when I’m focusing on baking, my stress just melts away. There may be a reason for that. An Australian study of 650 people concluded that because of the “mindful” actions involved in baking (measuring, mixing, etc. ), it can help with anxiety and stress. Basically, the thought is that with mindfulness, you’ll focus your mind elsewhere instead of on your anxiety and stress! Now let’s talk about knitting. According to a review of 15,000 people, knitting twice weekly helps with stress, low mood and anxiety. Not only that, but it distracts from both physical and emotional pain, alleviating symptoms of depression and even lowering blood pressure! Which Craft Is Your Stress Reliever? 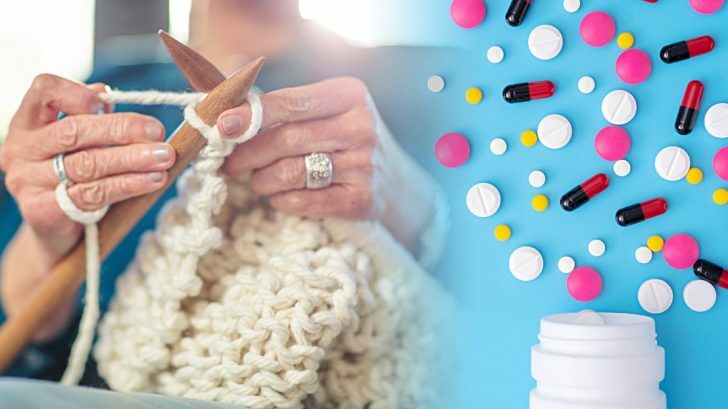 No matter what you craft with: knitting needles, food, sculptures and more, it’s been proven that crafting is good for your health. So next time someone tells you you’re spending too much on your crafting habit, let them know you’re just practicing self care.